Do you like Plantera? Share it with your friends. 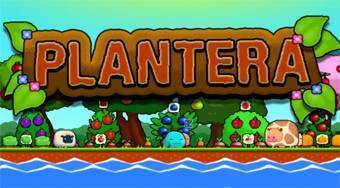 Plantera - plant different kind of vegetables and fruit trees, destroy the dangerous pests and earn money.